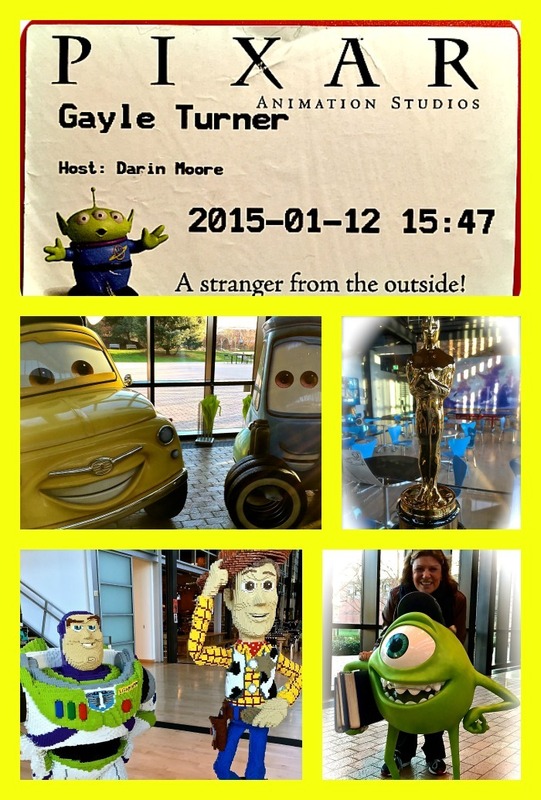 After years and years of dreaming what it would be like to visit Pixar Animation Studios last January my wish was granted and suddenly I found myself whisked away on the trip of a lifetime to learn more about Pixar’s upcoming Inside Out and the animated musical short that will play right before the feature, Lava. 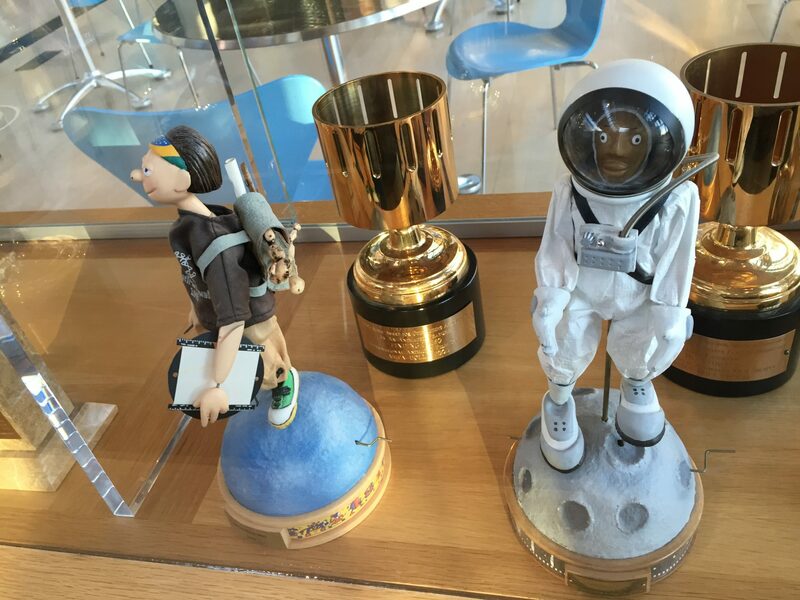 From the moment you walk through the Pixar gates and into the Steve Jobs Animation Building, you can feel yourself surrounded by the magic that is synonymous with the Pixar name. Where else would Buzz and Woody greet you along side Luigi and Guido and of course Mike? And a few steps away, a case full of Oscars and various other awards and achievements. 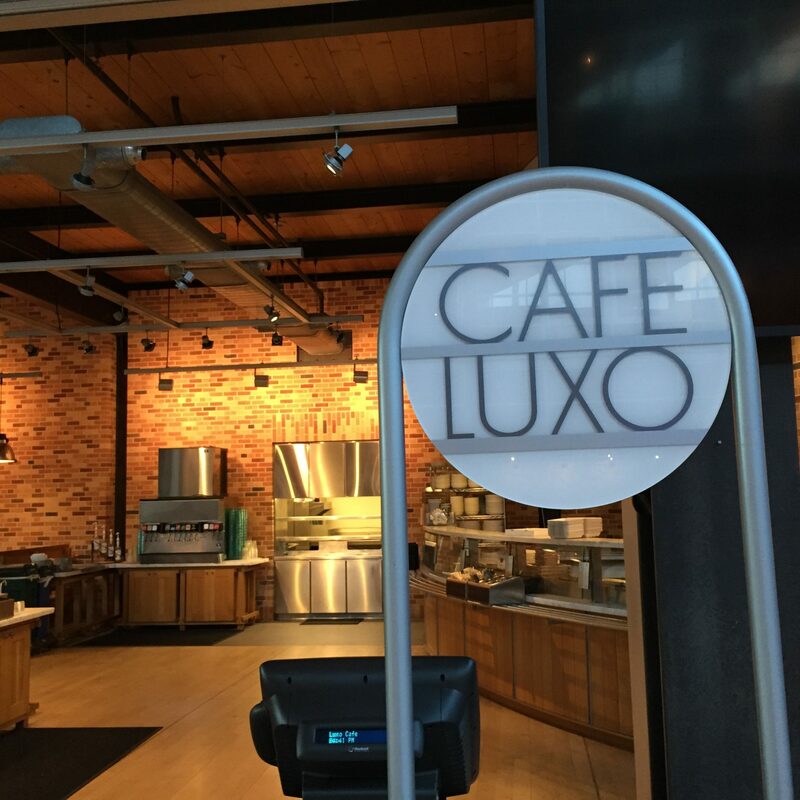 Dinner of course was at the Cafe Luxo-because where else would one eat when at Pixar? 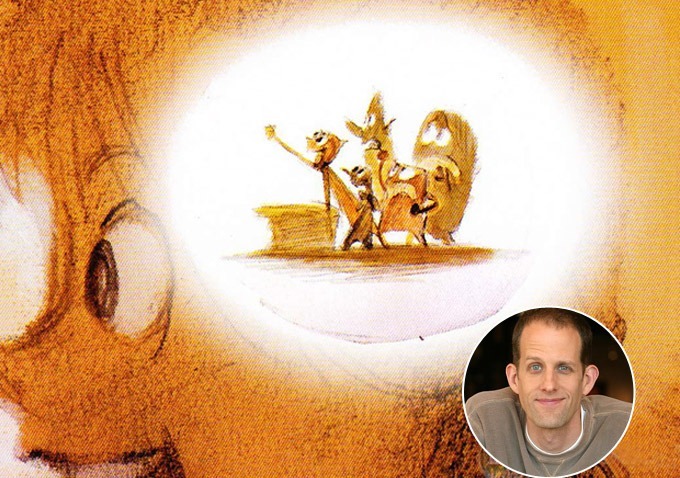 Then it was off to go inside the minds of director Pete Docter and producer Jonas Rivera, the creative team behind the sure blockbuster hit of the summer Inside Out and if that weren’t enough, we were treated to our own private screening of the musical short that will play before, Lava. How did the enchanting love story of Lava come to fruition? We were lucky enough to have both director James Ford Murphy and producer Andrea Warren share their tale with us all. Ever since I was a kid, I’ve had this tremendous fascination with Hawaii and Volcanoes as I think most kids do. I was a huge Elvis Presley Fan and I think Elvis had a fascination with Hawaii. I was exposed to that but it wasn’t until my wife and I got married and we went to the big island for our Honeymoon that I really fell in love with Hawaii, Volcanoes, and particularly Hawaiian Music. About 15 years ago, my wife and I were watching an episode of “ER” that featured a very recognizable song that I had heard and knew from the “Wizard of Oz” but I’d never heard a more hauntingly beautiful rendition of this song, it literally floored me. And I’d go, who – who is this? It just blew my mind and the more – the more I uncovered it, I could believe the power and the beauty of that song. When it came time for me to come up with an idea for a Short Film I thought, well I have this love of Volcanoes and this love of Hawaii and Hawaiian Music, what if I could write a song that makes me feel the way that that song did when I first heard it and feature it in a Pixar Short. So that’s what I set out to do. As I developed the idea, the story, and the pitch for Lava, I also wrote this song that you’ll see featured In the Film and every single time I pitched, I would sing and play the Ukulele. And before we knew it, there stood James Ford Murphy, Ukulele in hand, serenading us with the hauntingly beautiful melodies and lyrics that tell the story of Lava, a volcano in love. “A long, long time ago, there was a Volcano living all alone, I never did see. He sat high above his bay watching all the couples play and wishing that he had someone too. And from his lava came this song of hope that he sang out loud every day for years and years. The James sharing with us his song filled our hearts with joy and emotion and by the end, there wasn’t a dry eye in the house. 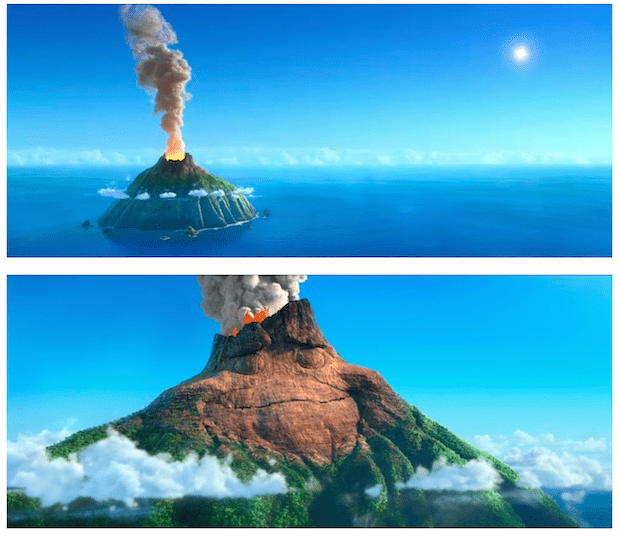 In the way that an old man, balloons and a house could be used to tell the greatest love story ever told, Lava will melt your heart. 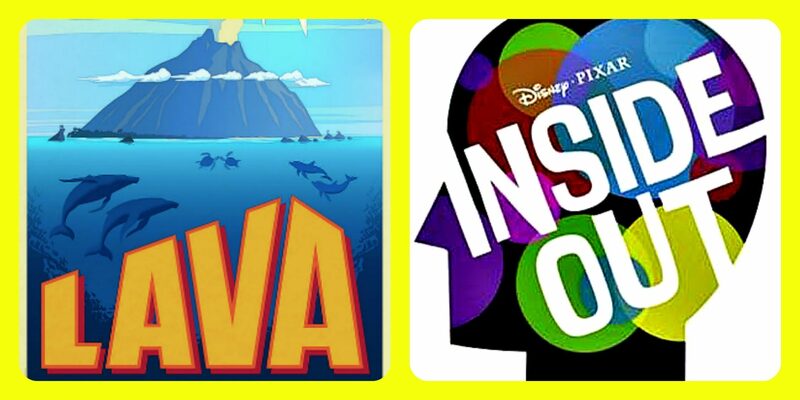 Mark your calendars and save the date-both Inside Out and Lava open in theaters everywhere June 19! 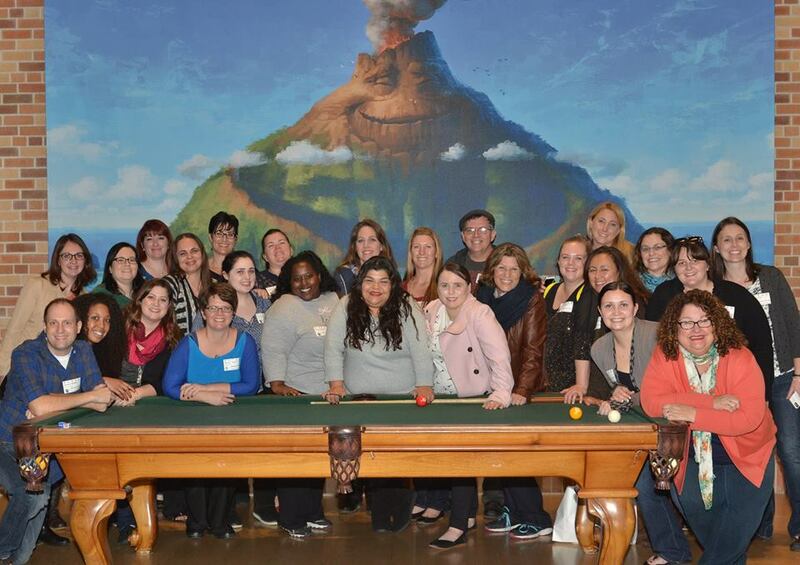 Disney invited me to San Francisco to attend a media event for Strange Magic and Pixar Inside Out. All expenses have been paid by Disney, but all opinions are always 100% my own.